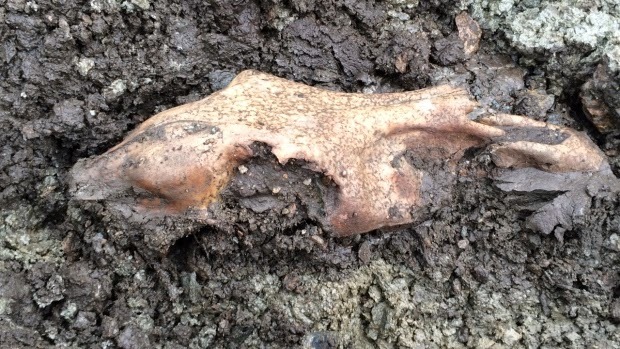 A very rare discovery of an intact ice horse skull has been found in the Yukon by palaeontologists. Ice age horses went extinct approximately 12,000 years ago. This discovery was captured by a German documentary crew with the production being aired in Europe this winter.